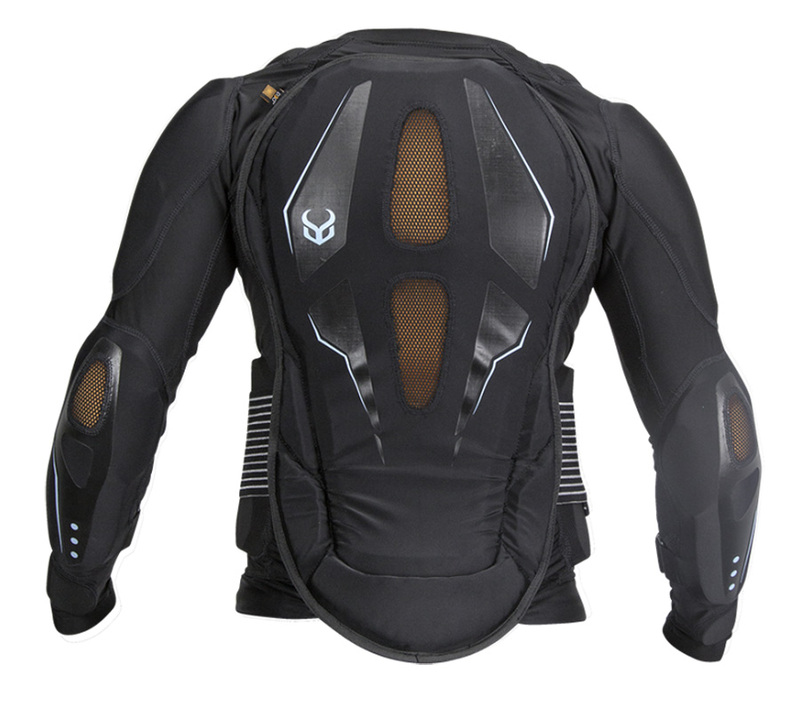 The X-Connect Top from Demon is a ladies specific high end upper body protection that has bee tried and tested for when you have crashes, falls, and anything you put it through. Xconnect means that your top and bottom are two separate pieces of gear that can be connected together, giving you a full neck to coccyx protection. The Xconnect top and bottom can be worn together or separately. 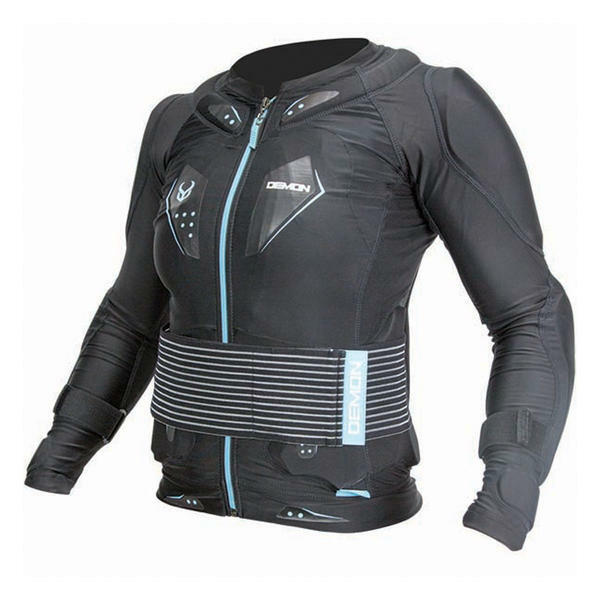 The new Xconnect top system also features upgraded spine and lower back protection as well as a new kidney belt support system. The Xconnect system incorporates D3O and SAS-TEC throughout. The Xconnect by Demon is the very best, lightest, and most integrated system available, and can be easily be worn under your ski, snowboard and mountain biking clothing.